G-Cloud 10 is now live, providing the public-sector access to cloud-based digital services and solutions. G-Cloud is a legally compliant procurement framework designed to drastically reduce the cost and the time it takes public sector organisations to buy digital services that use cloud-based computing. It’s the perfect platform to help you design, deploy and manage an open source content management system, for either a new digital service or website or the migration of an old website to a modern open source CMS. Just type ‘S8080’ into the G-Cloud search box or see our full listing of G-Cloud 10 software and support services. Of course, digital security and GDPR is high on everyone’s agenda. As we hold ISO 27001 and Cyber Essentials Plus, this, together with our experience of securing some of the most important websites in the country, even when under threat, means the software and support services we offer under GC10 are all ISO 27001 certified. The Government Digital Service has written a complete buyers guide, but our client’s procurement managers have told us it has made buying digital service so much easier, faster and more efficient. 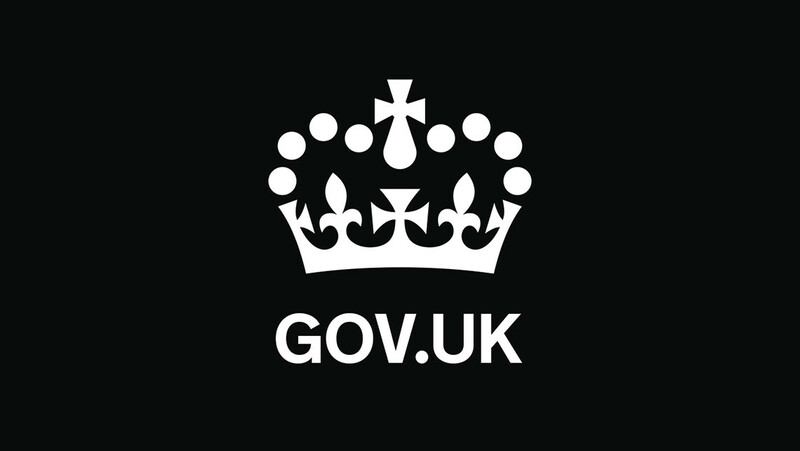 Government Digital Service guidance to help buyers use G-Cloud. Please do get in touch if you’d like to discuss our services as part of your G-Cloud research. Email Chris Cowell or Matt Howard, S8080’s directors on [email protected] or telephone 01792 485566.